Whether it's humidity, biting wind, or pollution, we expose our skin to a lot of stress every single day. Repair the damage and revitalise your skin with this Night Repair Serum from Argan Oil. 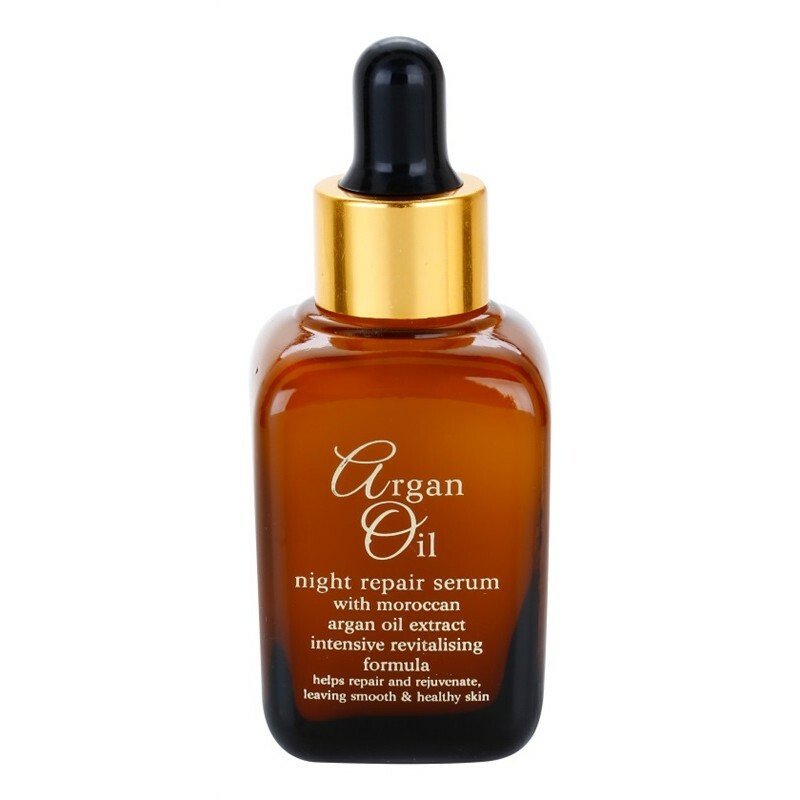 The Night Repair Serum is made with Moroccan organ oil extract and works to hydrate and nourish your skin during the night, so that you will wake up with silky smooth, healthy skin. Simply apply a few drops of the serum onto your fingers and gently massage it onto your face, allow the product to soak in before apply your usual moisturiser. The bottle contains 30ml.